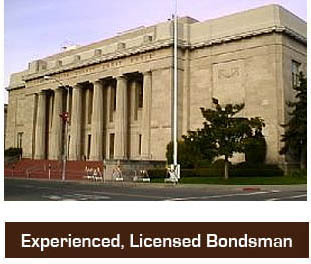 At Premiere Bail Bonds of Contra Costa we’ve been servicing clients since 92’. We promise you will speak with a live bail agent. We do not use answering machines like many companies do. There is no lag time you will talk to the licensed agent on duty at the time of your call. 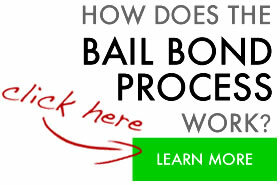 We make bail easy. Many bonds can be handled over the phone or by fax or email. It is not required for you to come to our office, we can accommodate you and your busy schedule. We take all forms of payments and write all types of bonds from civil and immigration to bail and notary bonds. Through our resourceful agents we can assist you in almost every corner of the state. Many of our clients were referred to us by prior clients, attorneys or other sources, Word of Mouth referrals are always the best source because it means our clients care enough to think about us. We have agents in Antioch, Richmond and Martinez. Between these three areas we can reach out to the other areas of CoCo County. We do make house calls. If you cant come to us we can come to you at no additional fee. And, YES we are discreet. We do not drive cars that say Bail Bonds all over them. When you are in need of a fast, discreet, professional, rest assured you have some to the right place! Premiere Bail Bonds has spent 20 years building a Premiere reputation and nothing matters more to us than helping our clients and their family’s through this difficult and stressful process.